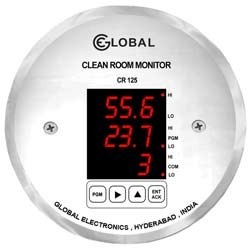 Glass Agencies EROSE are manufacturer of Hygrometer. 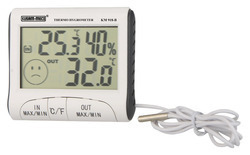 THERMO-HYGROMETER E200 Saniya Control Systems brings USED THERMO-HYGROMETER E200 100704 Mg1 PN 6243 AP 0661881852 1VON 15 in good and working condition. With anodized scale 0 to 100 x 1% r. h. in metal case.